One of Melbourne’s oldest golf clubs, welcoming to all. Box Hill Golf Club welcomes new members. With a variety of club membership’s available, stunning facilities including an 18 hole private golf course, two function rooms, members lounge, a bistro opened all year round and with clubhouse operating hours until 11.30pm, membership is excellent value, all within 16 kilometres of the Melbourne CBD. 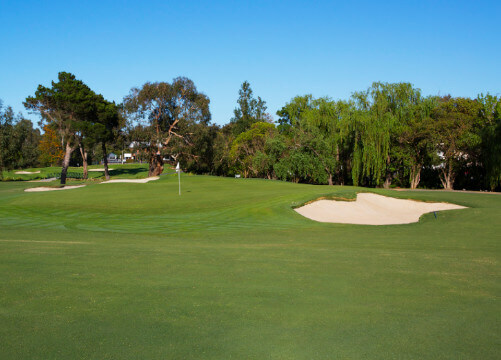 Box Hill Golf Club offers a magnificent 18 hole golf course within a beautiful tree lined green setting – an oasis just 16 km’s from the CBD of Melbourne. We’re a financially strong club, with hospitality services to match the well-conditioned course. Not just a golf course, a club that opens its doors until 11.30pm each night and includes a busy bistro which is opened all year round and two functions rooms to meet all hospitality requirements. Our inclusive memberships have a strong focus on social activities and competition golf. Highly qualified golf staff ensure all members requirements are met, especially with golf lessons and equipment fitting. We look forward to your enquiry on how Box Hill Golf Club can meet your needs. With two function spaces, Box Hill Golf Club is the ideal choice for your next event. Specialising in weddings, celebrations, business seminars, large dining groups, birthdays and celebrations of life, we have the perfect space for you. 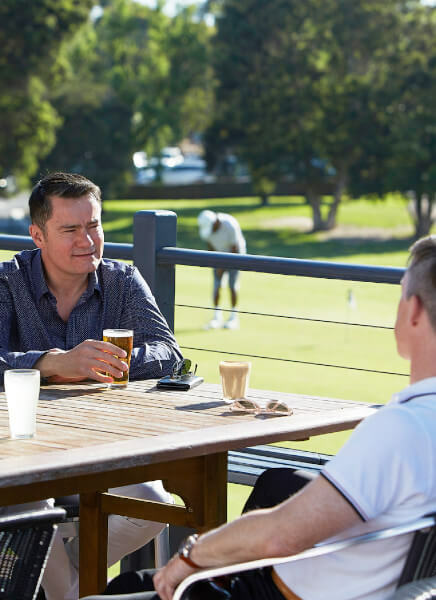 Offering a bistro opened 364 days a year, a members lounge/bar and an al a carte restaurant opened Thursday and Friday nights, Box Hill golf Club has all your hospitality needs covered.